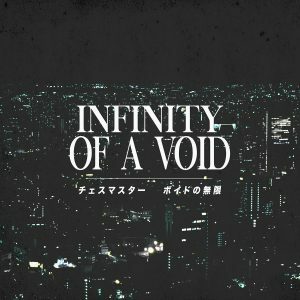 TVVIN_PINEZ_M4LL is back with new music on Seikomart. orz is a new full-length of classic-style vaporwave with an ECCOJAMS bent. Think wall-of-sound production and tracks that heavily rely on affected pop and adult contemporary tracks. Recommended for fans of Identity Ender by Darksleep. It’s available as a pay-what-you-want digital download.